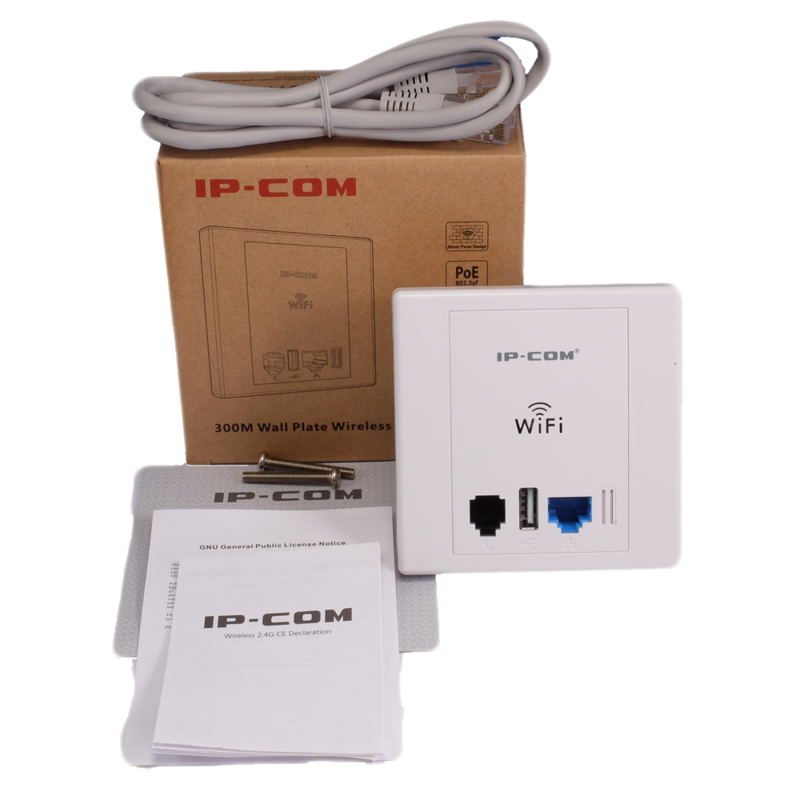 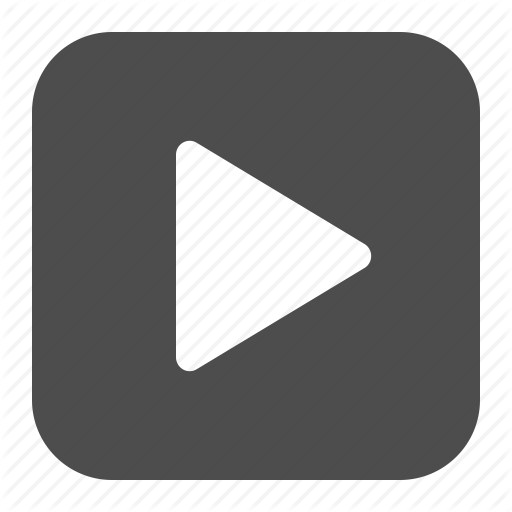 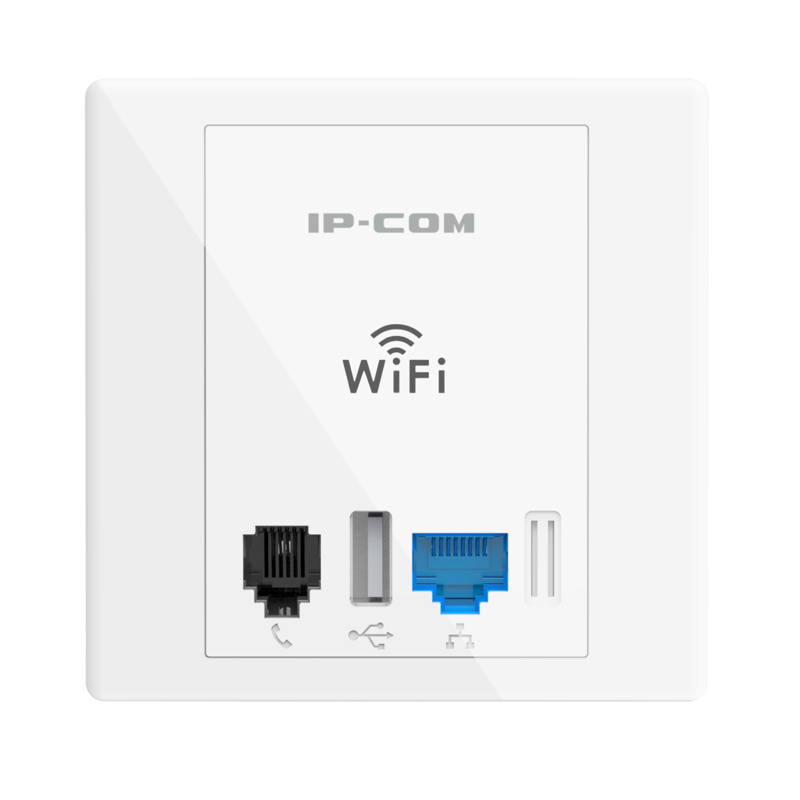 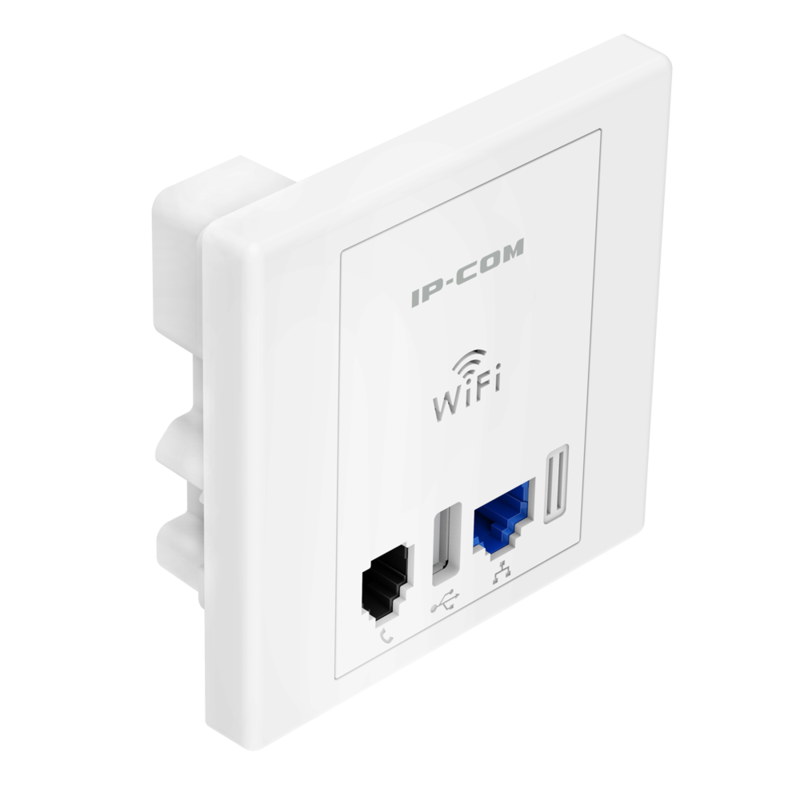 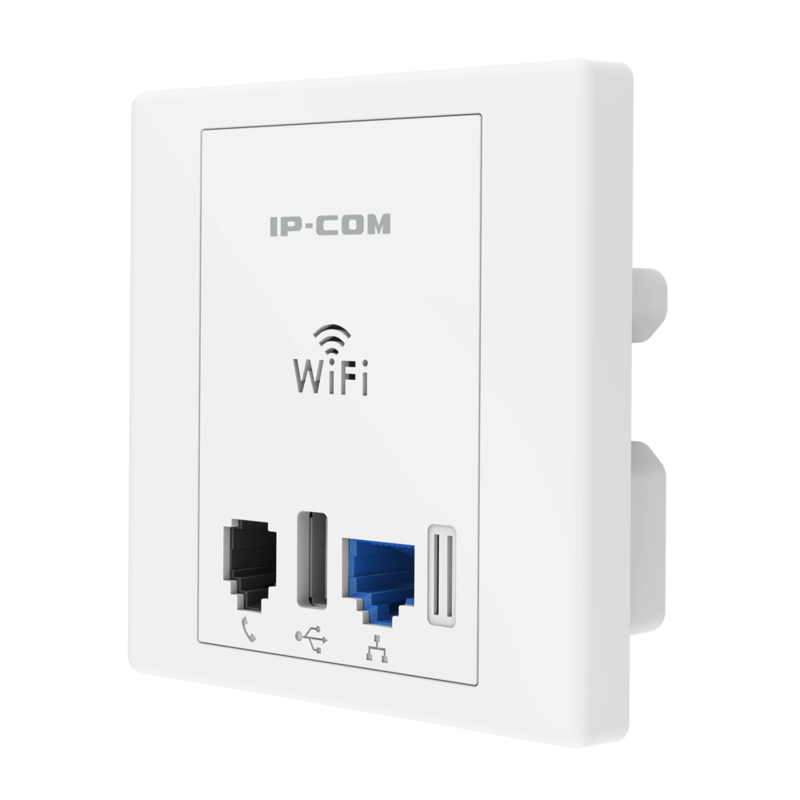 The IP-AP255, from IP Com, is an Access Point ideal for use in hotels and B&B’s. 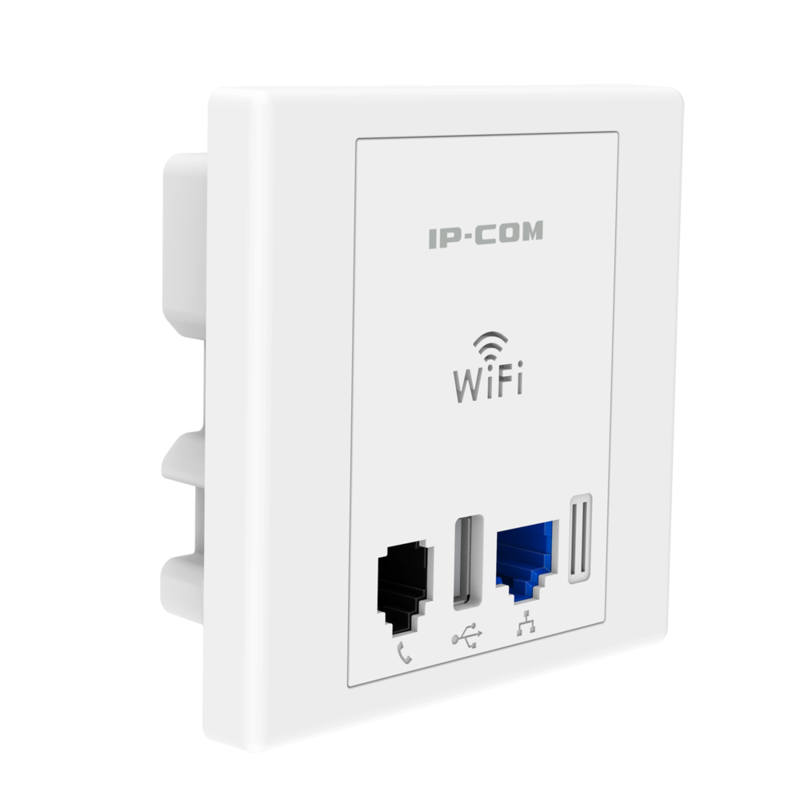 Not only supplying wired and wireless Internet connections for guests the IP-AP255 features a USB charger port! 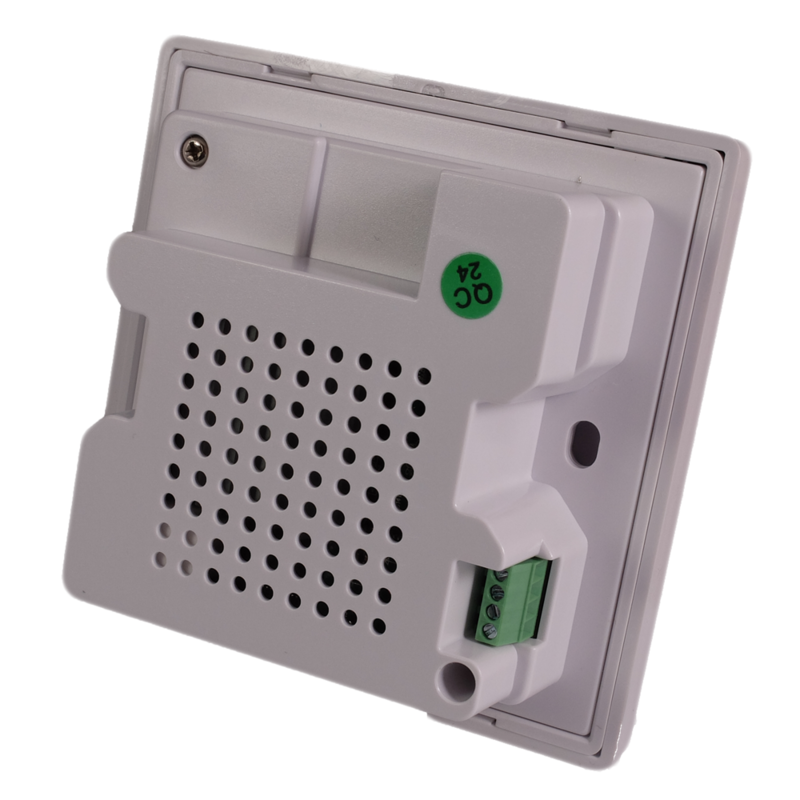 You can use your existing USB charging cable to charge your USB powered devices such as smart phones, tables, MP3 players etc. 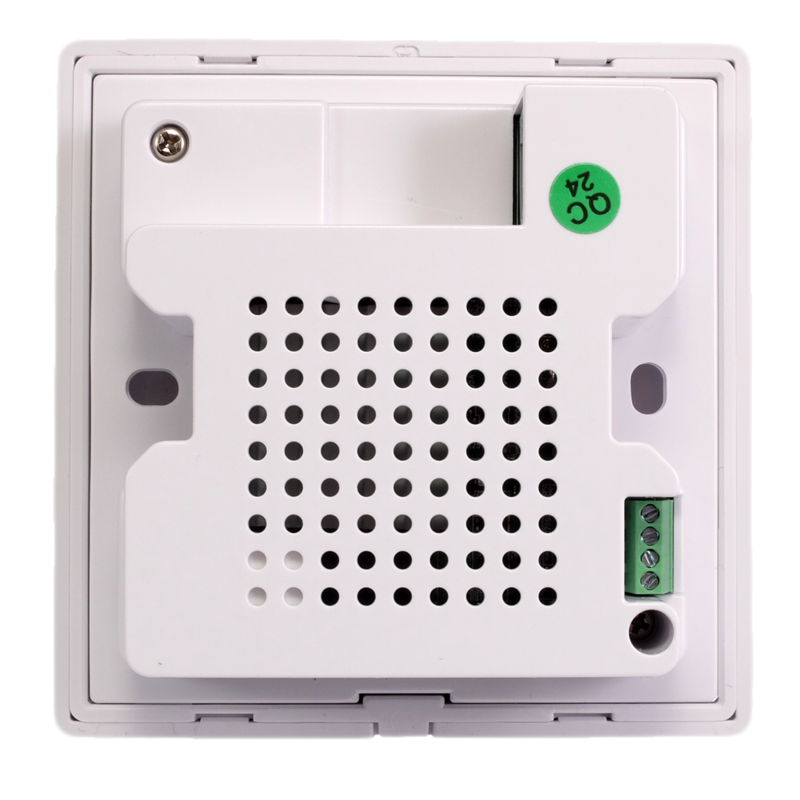 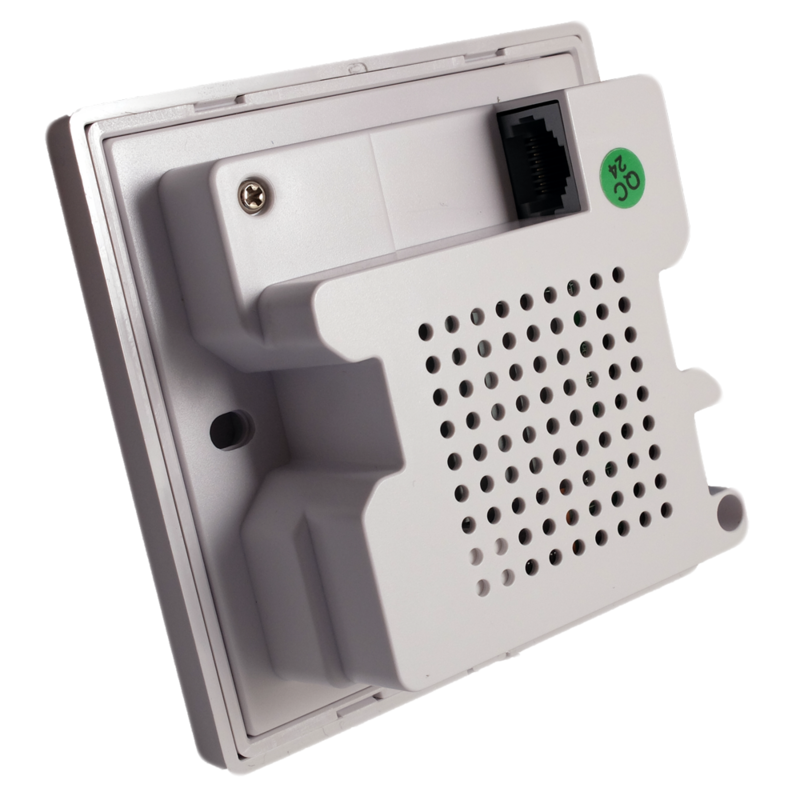 Although these in-the-wall access points are designed for hotels and business premises we have found many people like them for their own homes due to the neat and tidy design of the units and with the addition of the charging port this is an ideal home Access Point.